Hand texturing with a crooked knife, takes me to my zen place! 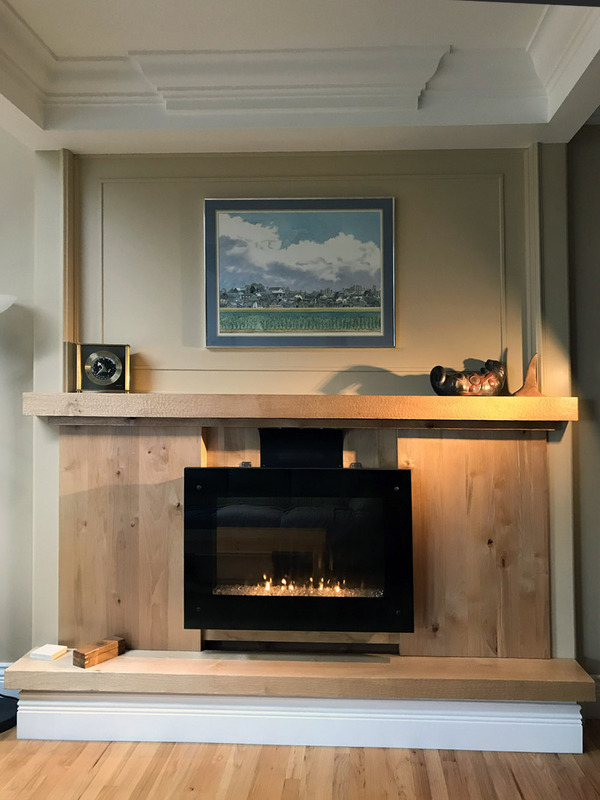 Using locally milled alder, we designed and built a fireplace mantle. See a series of photos of the process, from start to finish.